Jesus is coming soon! Are you ready to go? This is the message of Michael's original gospel toe tapper. 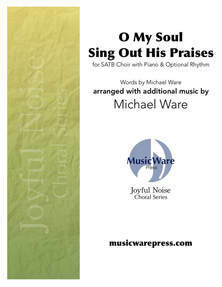 ​Be Ready to Go is a great choice for smaller or senior adult choirs. 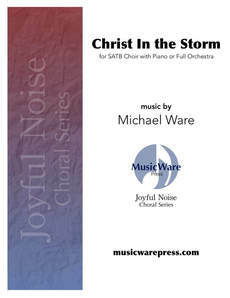 It is scored for SATB choir, solo, and piano, optional rhythm section, or track.